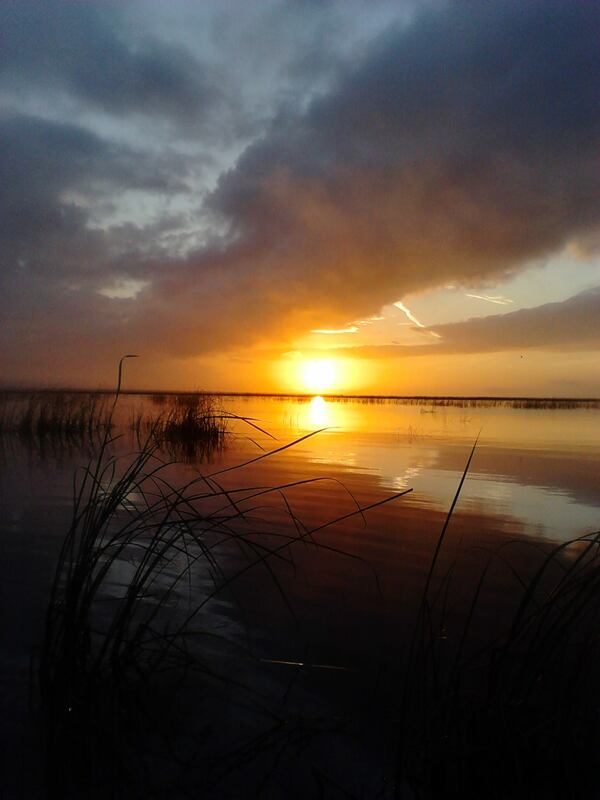 hunter and offers gator hunting trips as part of his Okeechobee Adventure services. lake sports some of the best panfish and crappie fishin’ in the country. want to do. Here are the best times for the species of fish we have here on the lake. Click on our Fishin’ & Pricing pages for more info.